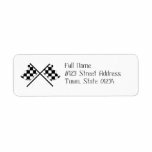 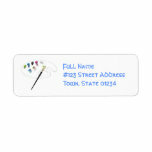 Paint palette return address mailing labels. 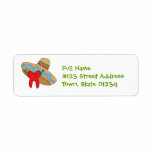 Casino return address mailing labels. 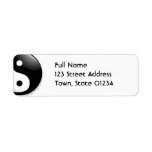 Yin yang return address mailing labels. 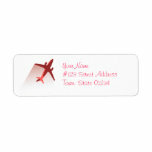 Airplane in flight mailing labels. 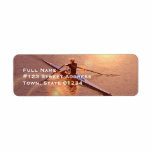 Smiling flower return address mailing labels. 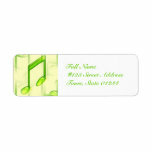 Musical notes return address mailing labels. 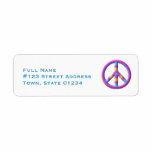 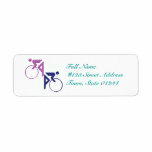 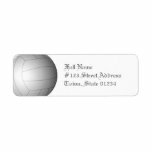 Tie dye peace symbol return address mailing labels. Birthday balloon return address mailing labels. 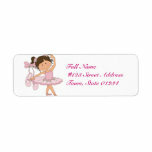 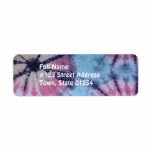 Breast cancer return address mailing labels. 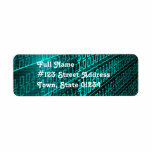 Binary code return address mailing labels. 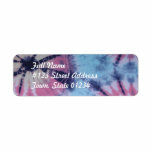 Spiral tye dye return address mailing labels. 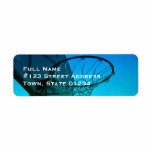 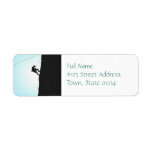 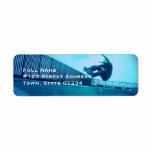 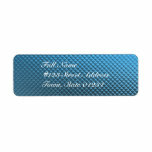 Blue foil return address mailing labels. 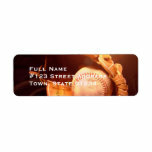 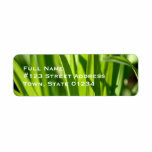 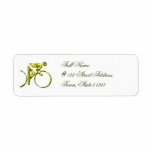 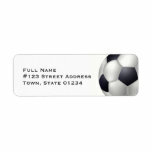 Green grass return address mailing labels. Angry face return address mailing labels.